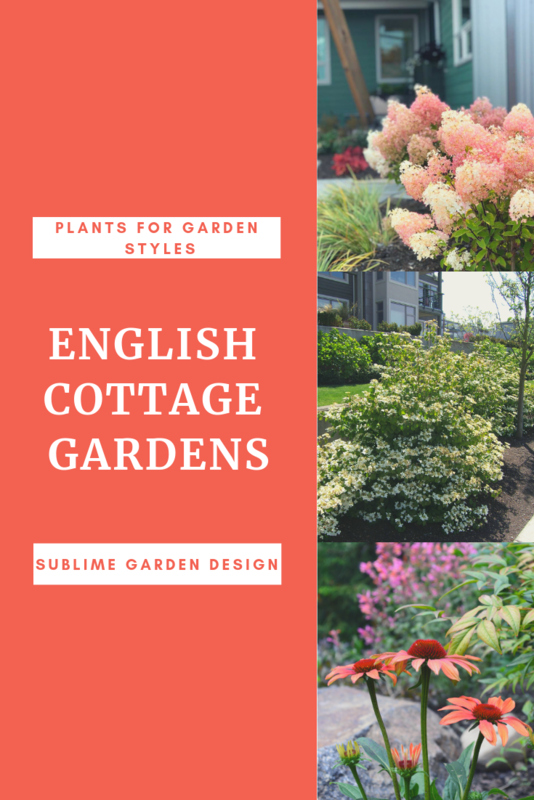 Organized under Buds and Blooms, Plant of the Month, Plants I Dig. 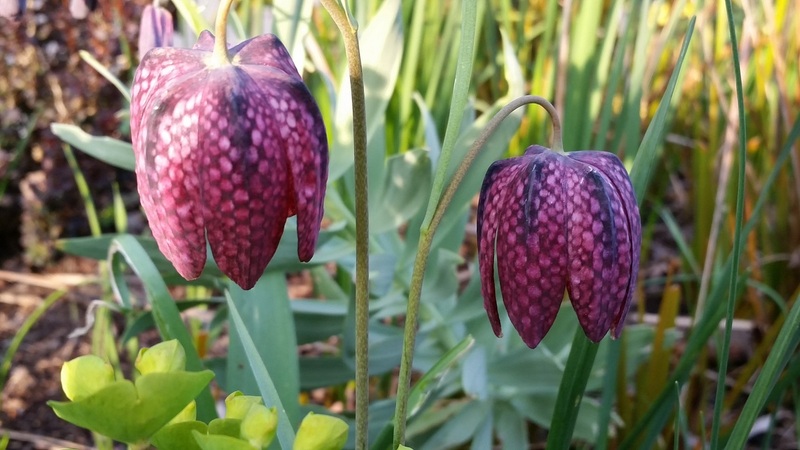 Labeled as Favorite plants, fritillaria, plant of the month, spring bulbs, spring flowers. No comments.